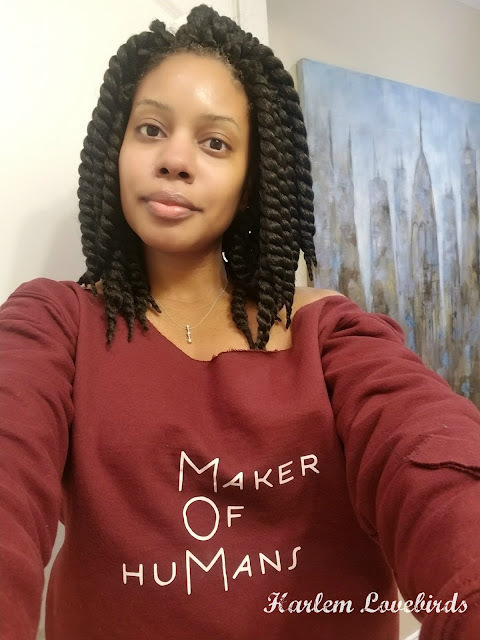 Harlem Lovebirds: Celebrate November With My L'eggs Fall Fashion Giveaway! Celebrate November With My L'eggs Fall Fashion Giveaway! Disclosure: I received a samples to review and giveaway; all opinions expressed are my own. It took us about 2 hours to get through everything, but it quickly became apparent that I have some embarrassingly huge gaps in my wardrobe mostly due to being pregnant two winters ago and then this past winter not quite being ready for my old clothing which, as Courtney (gently) confirmed, is very much outdated. Wardrobe-wise there is one thing going in my favor: the awesomeness of L'eggs Energy Footless Tights. They have Graduated Compression which at 35 years old, really does make a difference in how my legs feel after a long day of activity with the kids (it's all about the blood circulation!). I've been pairing them under my skirts, dresses with booties and flats. 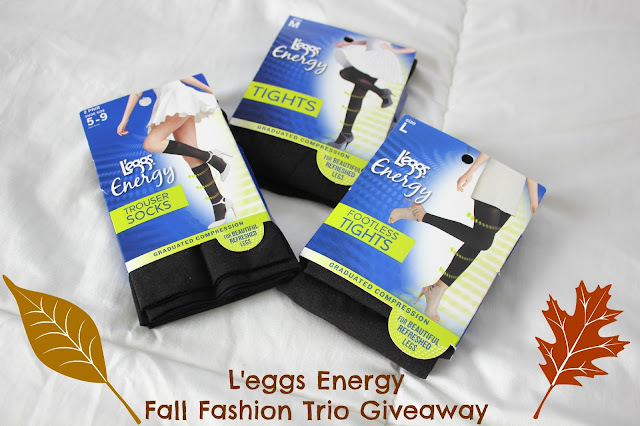 The team over at L'eggs has been great about keeping me stocked with pantyhose and leggings this year and to inspire your fall fashion, I'm giving a lucky reader a trio of L'eggs Energy Tights (size M), Trouser Socks (2 pair, shoe size 5-9) and Footless Tights (size L) - sizing chart is here. Be sure to visit L'eggs website and follow Facebook and Twitter for the latest product news.